‘Supplements & Health’ written by Emma Tippett published in Great Health Guide (July 2017). Do you consume supplements regularly and do you really know if what you’re taking is enough for your personal health? Also, did you know the quality of supplements varies considerably between brands? So how do we know if the supplements label and it’s promises can be trusted? In this fantastic article, naturopath Emma Tippett addresses the issues surrounding supplements, identifying the ingredients, their quality as well as how to distinguish between the different brands. 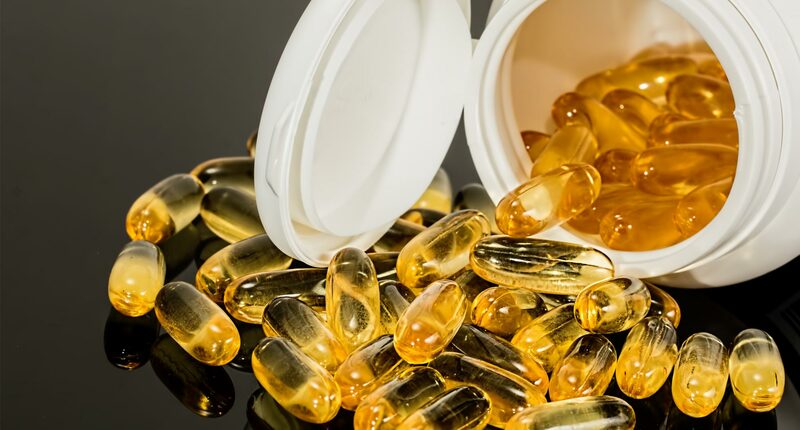 There is so much information available nowadays regarding the benefits of different vitamin and herbal supplements and how we can use these ‘natural’ medicines to improve our health. You can type any health condition into the search engine and then act as your own healthcare practitioner and develop a treatment plan based on what you read. But can you always trust the information obtained? Can you be certain that your understanding of what is going on in your body is accurate? Some food for thought on the use of supplements. 1. What does the word ‘supplement’ mean? When we are looking at a nutrient deficiency picture, it makes sense to consider the short-term use of a supplement to correct the problem. But why does the deficiency occur in the first place? Ultimately, there is something lacking within our diet and we are not supplying our body with enough of a certain nutrient. Other factors to consider are the possibility that an underlying health condition needs to be addressed or perhaps certain lifestyle factors such as alcohol consumption or smoking are contributing to nutrient depletion. Increased stress can also deplete our nutrient stores. What’s the long-term solution? When we choose to nourish our bodies with good quality wholefoods, it is possible to get all the nutrition needed to support good health. To do this we need to be equipped with the knowledge of how we need to eat to obtain the correct nutrition. 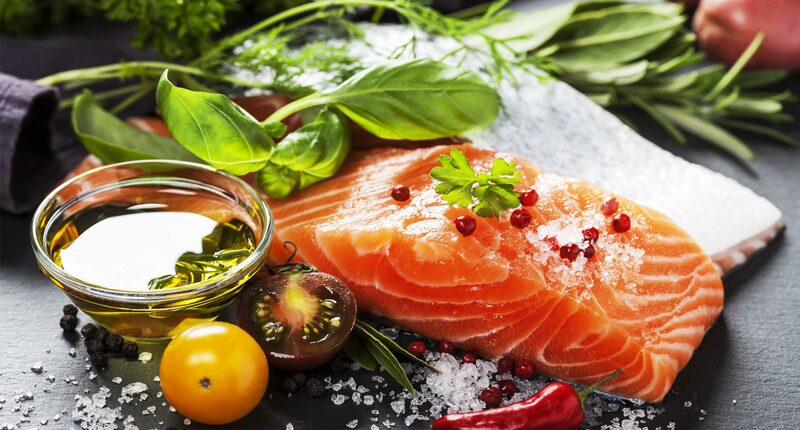 Food is a complex source of vitamins, minerals and phytochemicals that work in synergy. This means that the bioavailability of nutrients is higher within a wholefood and our bodies can absorb more as a result. Did you know that there is nearly 100 mg of vitamin C in one orange? Or that in one serving of kale you can obtain up to 150mg of calcium? You can support bone health, nerve and muscle function and your immune system by including these foods in your diet on a regular basis. 2. How do you know when enough is enough? Just because its ‘natural’ doesn’t mean it’s always safe. Everybody has different requirements for certain nutrients and some vitamins and minerals can be toxic when taken in large does. Too much zinc can result in gastrointestinal upset and in excessive amounts, can lead to dizziness, immune suppression and changes in heartbeat. It is also possible to interfere in the balance of other nutrients when supplementing in isolation. Too much zinc may interfere with copper absorption and this will affect our iron metabolism. Iron and copper are important in red blood cell formation and a deficiency in these two minerals can lead to anaemia. Just because its ‘natural’ doesn’t mean it’s always safe. 3. Other issues concerning safety. These include herb/drug interactions causing contra-indications of medications with certain ingredients within supplements. The use of some medications and supplements together can either change the therapeutic effects on the body or lead to harmful outcomes. The herb Hypericum (St John’s Wort) is a typical example. This herb cannot be taken with certain anti-depressants and can reduce the efficiency of the oral contraceptive pill. It is important to know all the interactions if you take medication and are considering the use of self-medicating with supplements. 4. The lack of regulation within the vitamin supplement industry is concerning. In March 2015, the New York Attorney General revealed that the quality of supplements was highly variable. One study found that 79% of supplements tested did not contain what the labels claimed. Lack of regulations mean that you can’t always be certain of the ingredients listed or those contained that may not be listed. The source of raw materials obtained in production is also not always disclosed. The ideal situation to consider the use of supplements is under the guidance of a GP or nutritionist. As well as tests, other factors are taken into consideration, such as dietary and lifestyle changes necessary to achieve good health. There is a time and place for the short-term use of supplements but nutrition through food should always be the priority when building the foundations of good health. Emma Tippett, is a Naturopath with a special interest in hormones and in all areas of digestion believing that gut health is linked to the function of every body system. Emma is based in her practice ‘Empowered Health’ in Surrey Hills, Victoria, Australia and can be contacted via her website.